As part of the deal in which Adolf Hitler became Chancellor of Germany, Hermann Göring was named as Interior Minister of Prussia. This gave him command of the largest police force in Germany. Soon afterward, Göring detached the political and intelligence departments from the police and filled their ranks with Nazis. 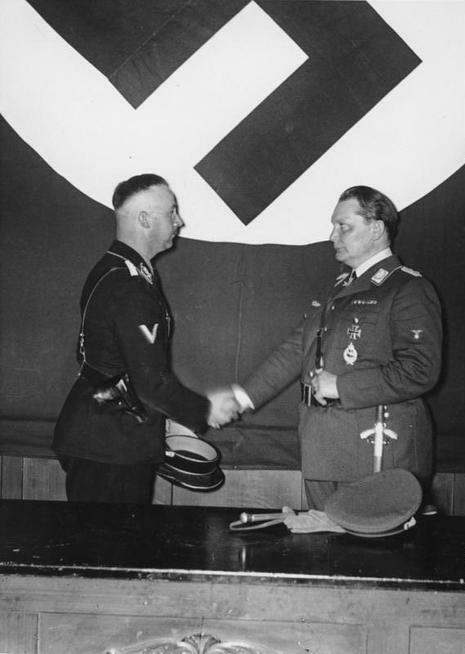 On April 26, 1933; Göring merged the two units as the Gestapo. 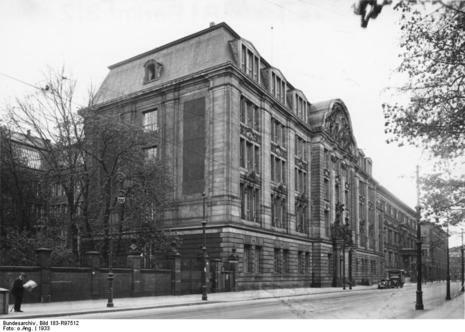 He originally wanted to name it the Secret Police Office (German: Geheimes Polizeiamt), but discovered the German initials "GPA" would be too similar to the Soviet GPU. Its first commander was Rudolf Diels, a protégé of Hermann Göring (the commander of the Luftwaffe and an influential Nazi Party official). 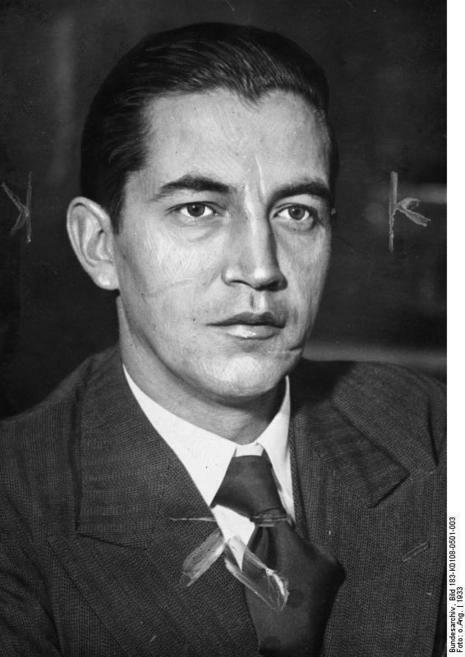 Diels was best known as the primary interrogator of Marinus van der Lubbe after the Reichstag fire. The Reich Interior Minister, Wilhelm Frick, wanted to integrate all the police forces of the German states in late 1933. Göring outflanked him by removing the Prussian political and intelligence departments from the state interior ministry. Göring himself took over the Gestapo in 1934 and urged Hitler to extend the agency's authority throughout Germany. This represented a radical departure from German tradition, which held that law enforcement was (mostly) a Land (state) and local matter. In this, he ran into conflict with Heinrich Himmler, who was police chief of the second most powerful German state, Bavaria. Frick did not have the muscle to take on Göring himself so he allied with Himmler and Heydrich. With Frick's support, Himmler (pushed on by his right hand man, Heydrich) took over the political police of state after state. Soon only Prussia was left. Upon becoming Chancellor of Germany, Adolf Hitler had appointed Göring as Minister of the Interior for the state of Prussia, Germany's biggest and most important state, which controlled two thirds of the country, including the capital at Berlin and the big industrial centers. As Minister of the Interior, Göring naturally had control of the police.